Specialising in residential sales and valuations, May’s avoids the "jack of all trades" pitfalls and leaves mortgages, surveys, management and insurance to the specialists, concentrating on those areas they know best. With a Chartered Surveyor principal who has over 45 years experience in the area, there can’t be many other estate agents with this level of expertise still selling property for a living! And it is the personal attention that the company applies to each and every one of the property instructions that sets May’s apart from the competition. From the principal to the Saturday staff, knowledge of the area and an enthusiasm for the job is an essential part of the employment criteria. Old fashioned priorities such as the customer coming first, and acting in the client’s best interest, are a constituent part of the office practice. Each and every property is seen by the principal - as the saying goes "the buck stops here" !!  With a Chartered Surveyor principal who has amassed over 45 year’s experience in the area, with a further combined 50 years plus of estate agency life between the other staff members, it is difficult to imagine another small team in the area with this level of knowledge between them. Promotion of your property is paramount to May’s. Without the exposure how are the public expected to know it even exists? Combining the power of the Internet with the familiarity of the local press provides a global coverage with the essential focus in the right areas. This works on both sides of the equation. When selling you need to know with a degree of accuracy, what you will get for your property. There is no "flattering to deceive" and no artificial inflation of prices just to make you feel good. This doesn’t mean that you get a deliberately low figure, just an honest, considered opinion of the market value at that time. In the buying process, you can be assured that you will get an up-front appraisal of the timescale and situation relating to the seller and their property, allowing you to plan your move ahead. With the benefit of modern technology, May’s are able to offer the highest standards of presentation at the appropriate level for the market situation. From high gloss brochures to the standard colour particulars, each set of details receives the individual attention of the principal. The senior member of staff in most ways ! 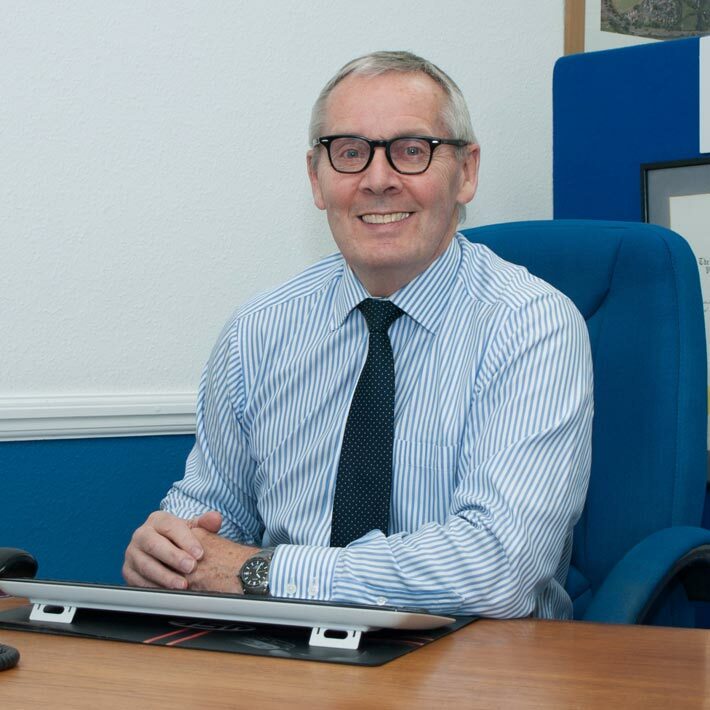 Bob has been an estate agent in the Bognor Regis since 1972, starting out as an office junior in an independent agency whilst studying for his surveying and valuation qualifications at Southampton on a ‘day-release’ basis. Qualifying in 1977, he became a Fellow of the Royal Institution of Chartered Surveyors and now some 45 years later, Bob is still operating from the Felpham base, some 200 yards from where he started ! Possibly one of the most experienced estate agents in the area, Bob has seen enormous changes over the years but has moved with the times, embracing modern techniques as and when they become available. He now relies heavily on the younger influence of his son, Sam, to keep him up to date! A keen local sportsman in his day, Bob has been Captain and Chairman of Bognor Rugby Football Club, founding Chairman of Bognor Squash Club and also past Commodore of Felpham Sailing Club, whilst today his sporting interests largely revolve around cycling and spectating. There are few situations surrounding property transactions that Bob will not have experienced, but he is still prepared to be challenged. After all, as he admits, you are never too old to learn! Apart from constantly being confused for his father on the telephone, Sam is very much his own man when it comes to the estate agency world. Starting his career with his father as a ‘Saturday boy’ some 7 years ago, Sam gained alternative opportunities with a work experience session with Strides of Chichester. This was followed by an Apprenticeship in Property Services whilst working part time for May’s – The Village Agents. Following the successful completion of the course Sam joined the firm on a full time basis, taking time out to travel the far east and also to spend 18 months in Australia, sampling the delights of sheep shearing and surfing in equal measure ! 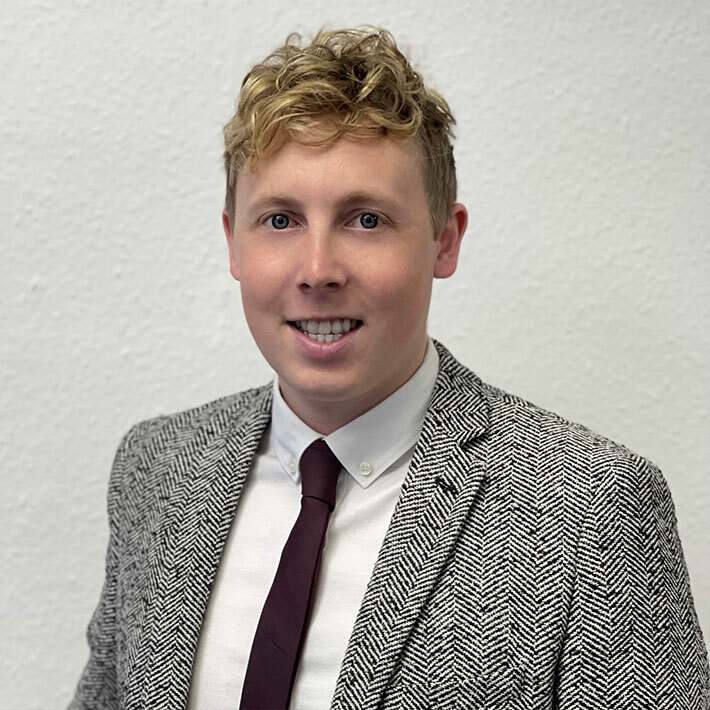 Now firmly established within the office, Sam has built his own bank of clients and likes to think he has brought a measure of modernisation into the organisation, moving his father into the 21st Century. A keen photographer, Sam brings a high standard to the presentations, his eye for detail crucial in the composition whilst his knowledge of photo software provides the finishing touches in-house. An associate member of the National Association of Estate Agents, Sam follows his father’s commitment to professional ethical standards.